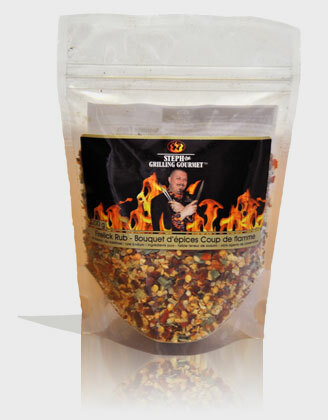 Steph the Grilling Gourmet | Keep the Fire Hot! 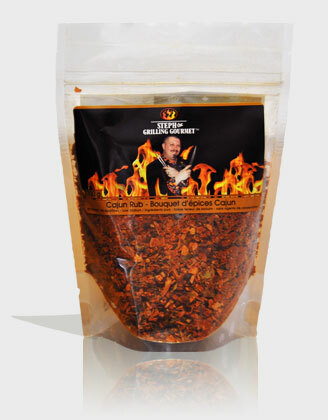 Check out our variety of awesome dry rubs! 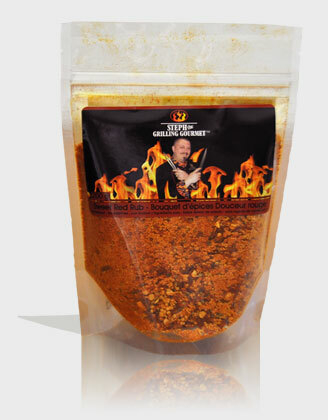 …and with this begins the journey of Steph the Grilling Gourmet®. Steph Legari is passion on the grill. 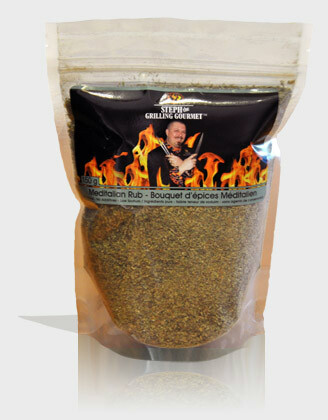 Steph the Grilling Gourmet® is a graduate of the prestigious George Brown College Culinary Management Program. 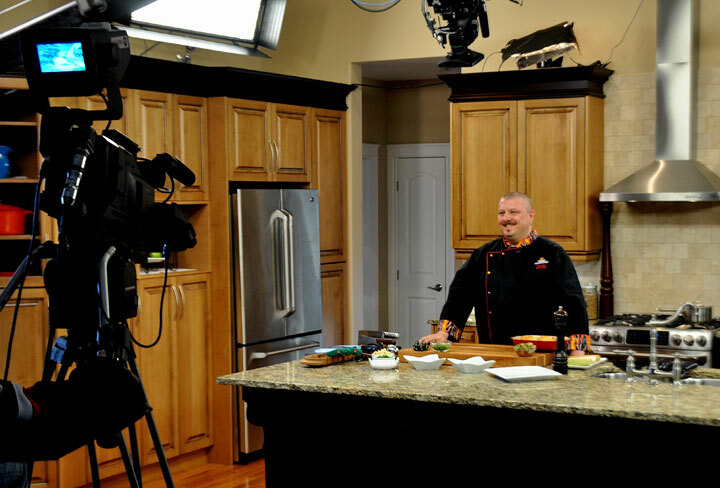 Steph has been passionate about cooking gourmet meals since he was a teenager. Following his dream, he grew to know and understand his craft through preparing and serving delicious meals at many different types of restaurants, hotels, and catering companies. 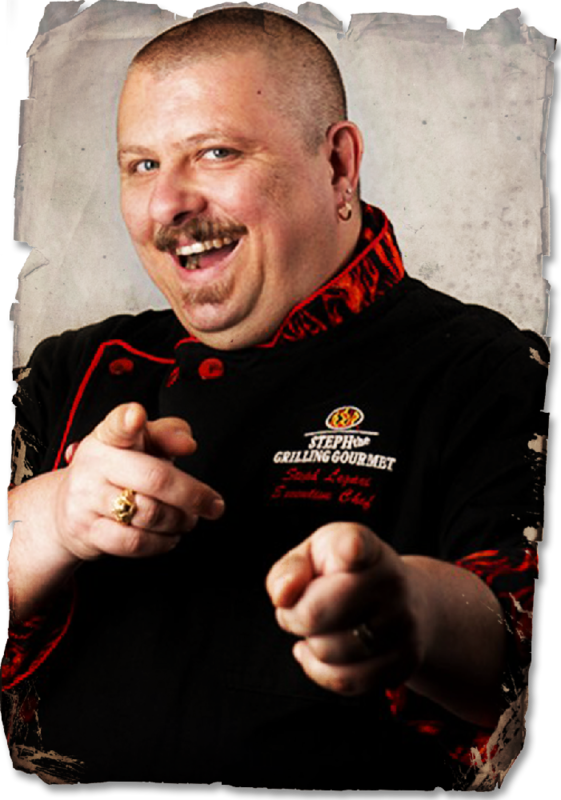 It was somewhere along the way that he discovered his true passion: creating mouthwatering original delights on smokers and grills.